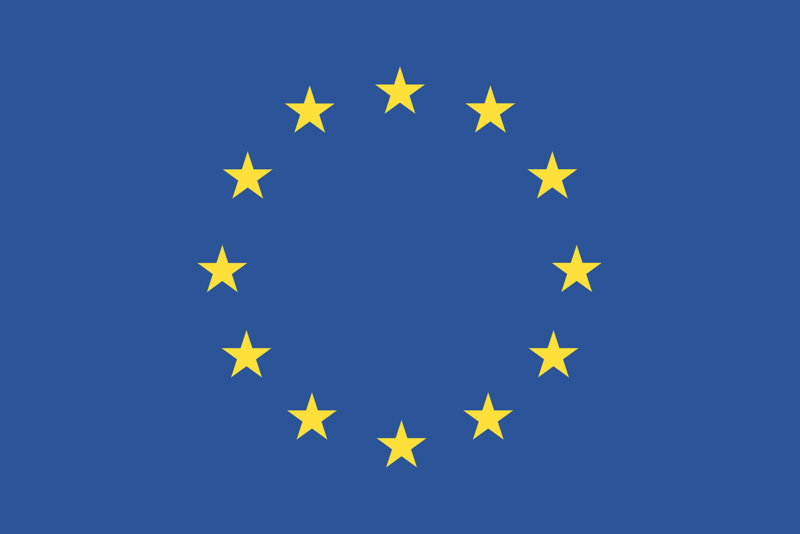 On May 5th, 2017 the European Union Medical Device Regulation (EU MDR) was officially published and was entered into force on May 26th, 2017. The new regulation, which is binding in its entirety, will have a direct effect on the medical manufacturing industry as regulations for all of medical equipment have been harmonized with the European Union’s Medical Device Directives. As a result, all national legal acts and regulations will be altered to the new EU MDR accordingly. The manufacturers who had their medical devices previously approved under the former European Union medical device regulations will have three years, May 26th, 2020, to meet the updated standards. Exclusions to this date include designation and monitoring of notified bodies, which are EU country designated organizations that evaluate the conformity of certain products before they are placed on the market. The notified bodies’ date of application was on November 26th, 2017. All information regarding the various deadlines is included in MDR Article 123: Entry into Force and Date of Application. Notified body certificates that were issued before May 25th, 2017, in accordance with the Directives 90/385/EEC and 93/42/EEC will remain valid until the expiration of the validity date. Notified body certificates that were issued after May 26th, 2017 in accordance with the Directives 90/385/EEC and 93/42/EEC will remain valid until the original expiration date, which cannot exceed 5 years from the date the certificate was issued. Market clearance certificates under the above two situations will become void after May 27th, 2024. All provisions of the transitional period are provided in the MDR Article 120: Transitional Provisions. Designation and monitoring of notified bodies should submit application by November 26th, 2017. Information regarding applicable deadlines for IVDRs are stated in the IVD MDR Article 113: Entry into Force and Date of Application. Notified body certificates issued prior to May 25th, 2017, in accordance with the Directive98/79/EEC will remain valid until the original expiration of the validity date noted in the certificate. Notified body certificates issued after May 26th, 2017 in accordance with the Directive 98/79/EEC will become void after May 27th, 2024. All provisions of the transitional period are provided in the MDR Article 110: Transitional Provisions. For more information about EU MDR and IVDR standards, reference the Official Journal of the European Union.